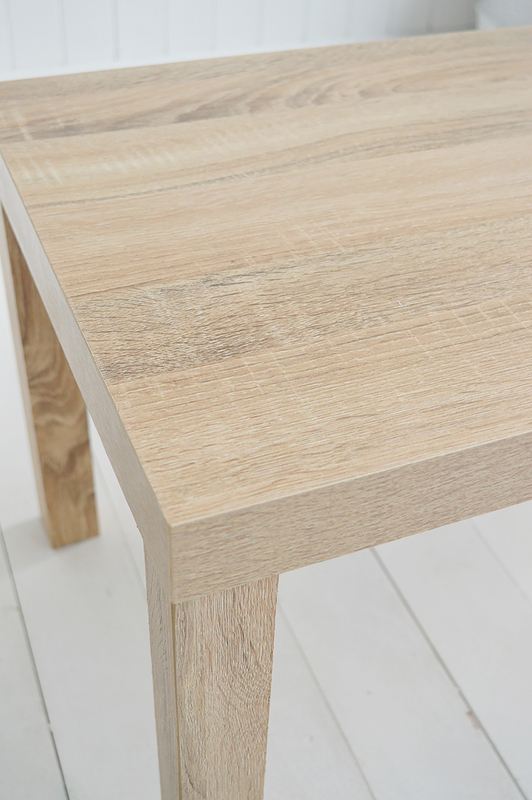 The Woodstock coffee table in a weathered oak effect finish. 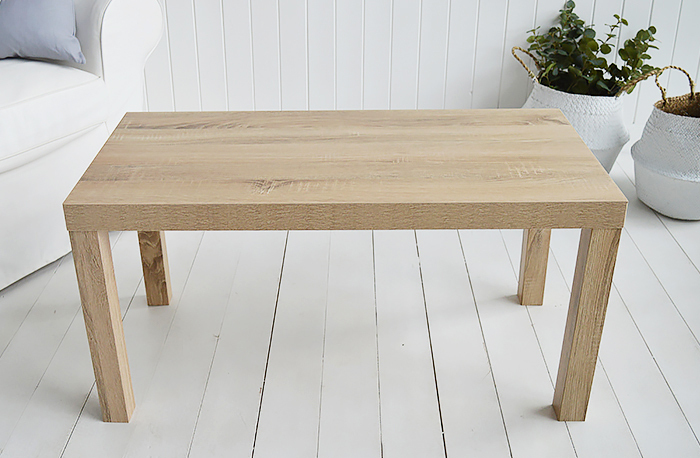 Finished in a weathered oak effect with a wood grain finish, our Woodstock coffee table adds warmth to all styles of interiors. The simple straight lines will ensure it seemlessly blends into all living rooms. Adding your favourite home decor accessories will give it your personal touch.